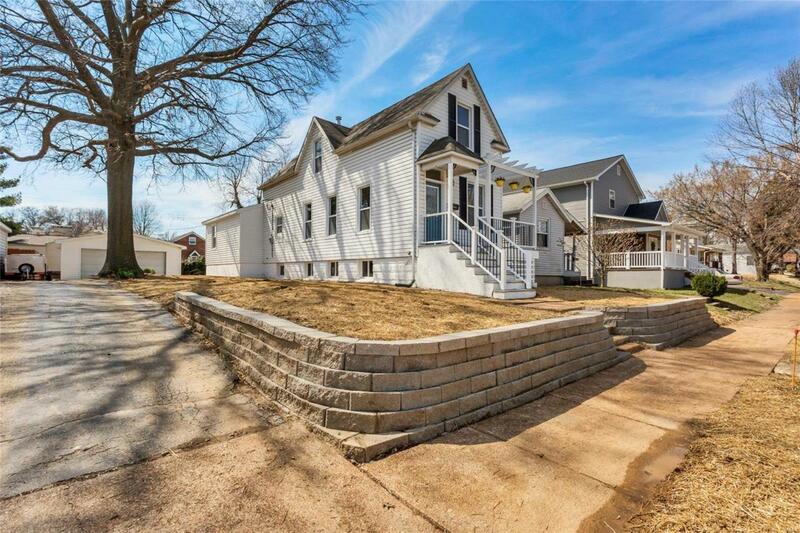 Beautiful 3 bedroom St. Louis home with updates throughout. 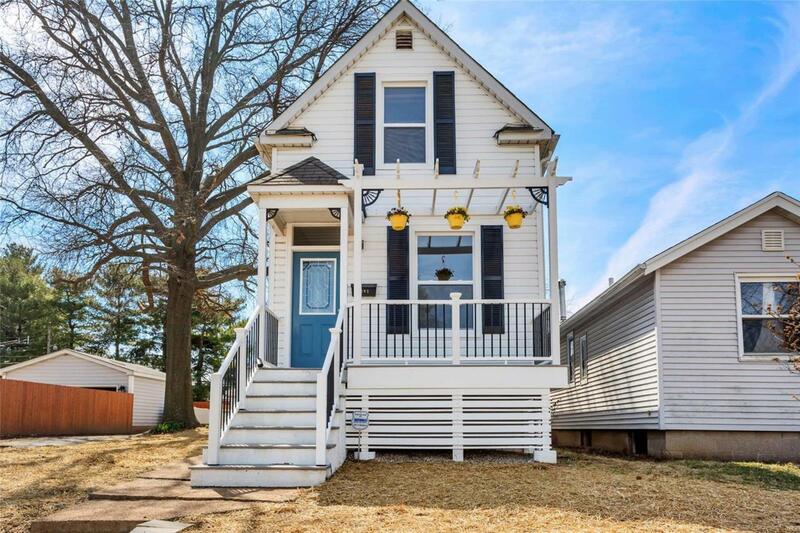 As you approach this great home note the charming front porch & mature shade tree. 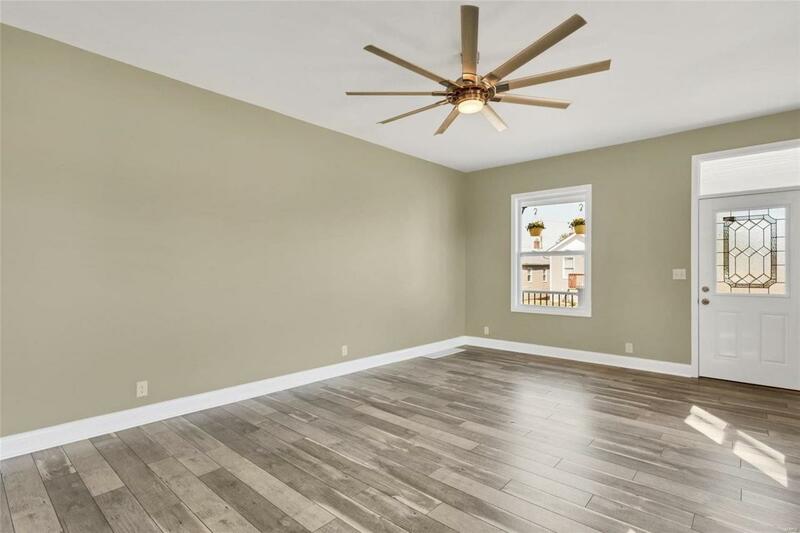 Step inside to find the generously sized family room and great natural light. The family room leads to the gorgeous kitchen boasting granite counters, counter sunk sink, breakfast bar, ample cabinet and counter space, & lovely backsplash. Also on the main level find the full bathroom and generously sized master bedroom w/ closet storage. Step upstairs to find a 3/4 bathroom, and spacious bedrooms two and three each w/ carpet floors and closets. 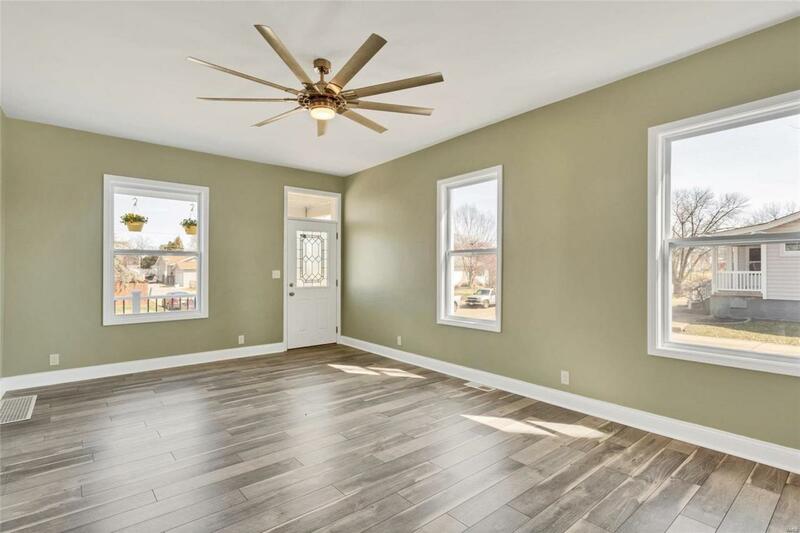 Other items of note include the detached 2 car garage, new windows, crown molding on kitchen cabinets, & new appliances.